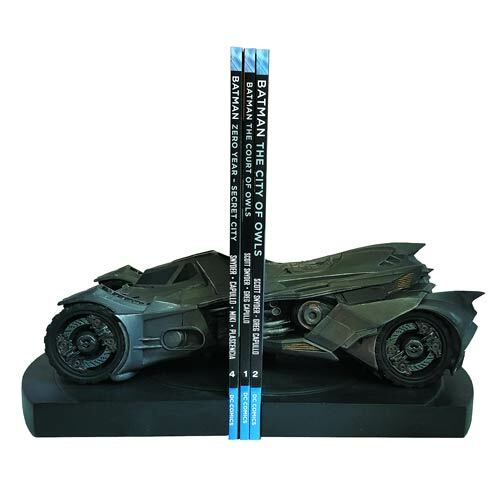 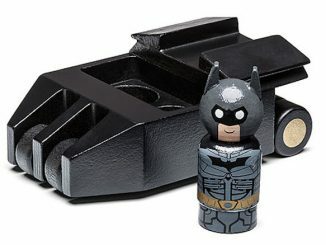 Buckle up and get ready to drive your books into a new era with the Batman: Arkham Knight Batmobile Statue Bookends. 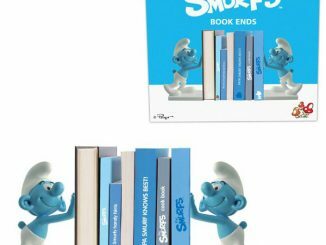 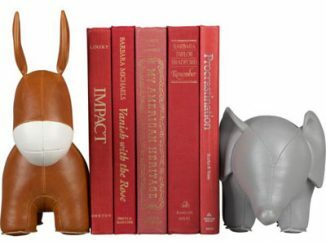 Is your reading material laying down on the job? 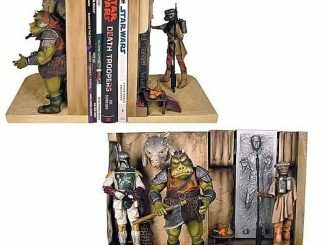 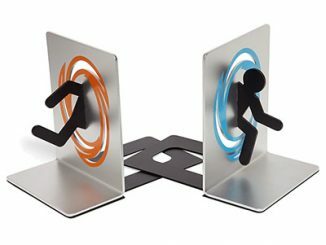 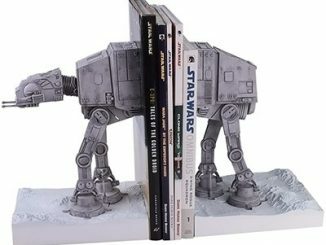 These resin-cast bookends will soon have them standing up straight. 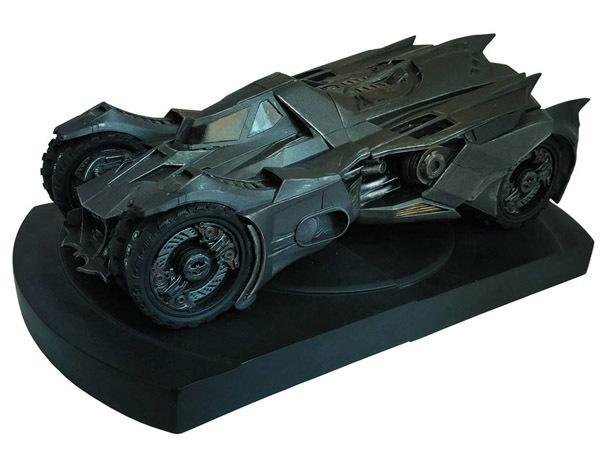 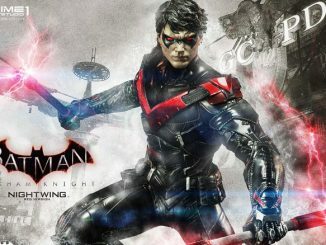 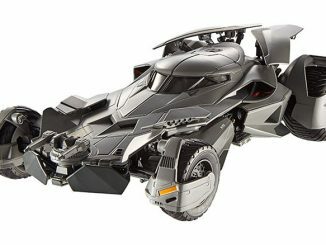 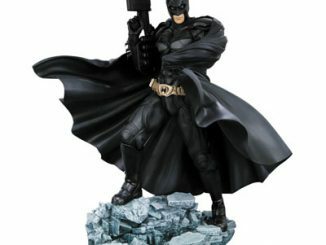 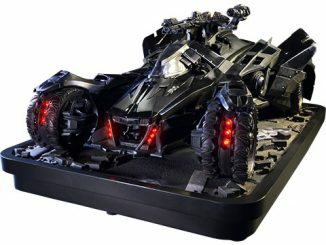 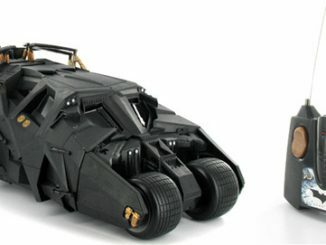 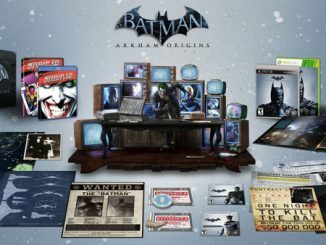 The Batman: Arkham Knight Batmobile Statue Bookends will be available February 2016 but they can be pre-ordered now for $189.99 at Entertainment Earth.